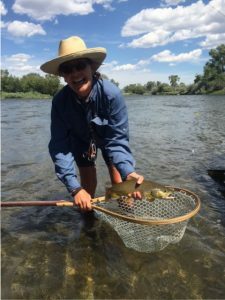 The Big Hole River is a favorite for guests and guides at Healing Waters Lodge. With stunning scenery, outstanding guiding service, and comfortable lodging, the choice is easy. Call us today at (406) 684-5960 to learn more about our services.